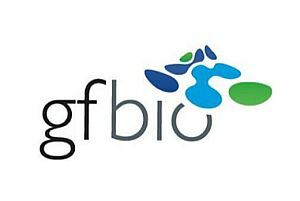 The DFG-funded project GFBio aims at providing a sustainable and service-oriented national data infrastructure for scientists, as a basis for data-intense applications in biological and environmental research. To this end, 19 academic key partners from throughout Germany, including universities, museums, research institutions and molecular-biological archives participate in the project. Included are members of our Fellow group “Functional Biogeography”, Dr. Jens Kattge and Prof. Christian Wirth (iDIV), partly through the BeXis-project jointly operated with FSU Jena. The GFBio portal will help to solve a central problem of current research: to make research data accessible over the long term and to enable better science. GFBio also serves as a national contact, information and consulting center for all questions concerning the standardization and management of biological research data throughout the entire life cycle of the data, i.e., from data collection and archiving to publication.